The Chaos Communication Congress is an annual meeting of the international hacker scene, organised by the Chaos Computer Club. 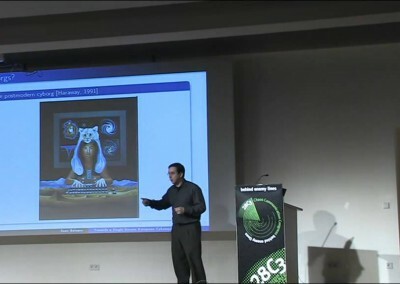 29C3 Chaos Communication Congress. What do USB memory sticks say? After a short introduction on the differences of IPv4 to IPv6, the weaknesses in IPv6 will be shown. 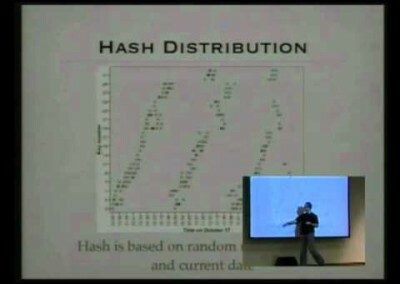 Highlight of the talk is the presentation of the THC-IPV6 Attack Toolkit. 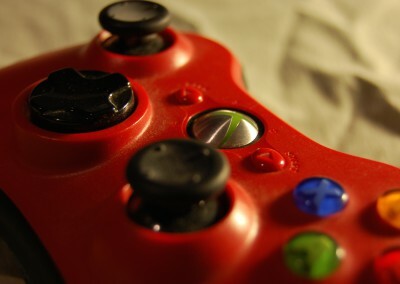 We describe the design of the Xbox 360 security system from a very high-legel point of view. 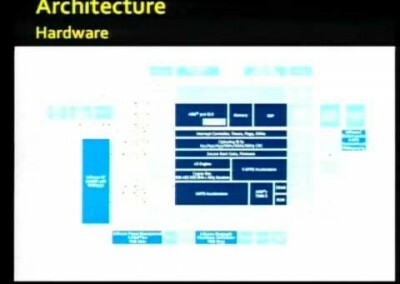 In the second part we will discuss the details of the Xbox 360 system and security architecture. Privacy International, Agentura.Ru and Citizen Lab have joined forces to launch a new project ‘Russia’s Surveillance State’. The project aims to undertake research and investigation into surveillance practices in Russia. The “European Great Firewall” was the way that European civil rights organizations has addressed the proposal to create a “single European cyberspace”. This lecture will describe a vulnerability that the proposal reveals in the power structures of the European and world governance. 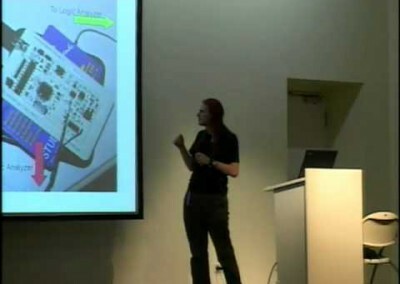 This talk will summarize what we have learned about the internal architecture of the iPhone platform, its security, and the ways we have found to defeat these security measures. 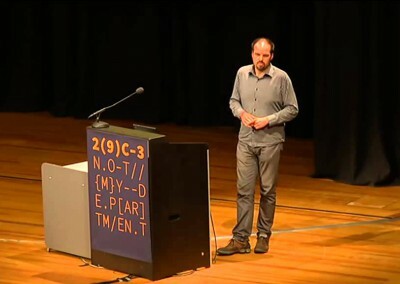 We will describe the process of setting up the test network we operate at 29C3, what legal and technical challenges we have faced, and we will describe the actual installation at the CCH. We analyzed the hardware of the Mifare tags and found weaknesses in several parts of the cipher. In the Free City of Hamburg a coalition of hackers, activists and other players of civil society have drafted the most revolutionary Freedom of information law in the world. The first part of the talk provides a brief history of Storm Worm focusing on the actual propagation phase. Afterwards we describe the network communication of the bot in detail and show how we can learn more about the botnet. I'm still recovering from the awesomeness that was #30C3. Big thanks to @frank_rieger and the whole crew for the best haxor event of 2013.